Positions with The Lutheran Church—Missouri Synod are normally located at the International Center in suburban St. Louis, and some positions are occasionally deployed around the country. Regardless of the occupational specialty or location, the LCMS shares the basic task of serving our 2.2 million members in more than 6,000 congregations. 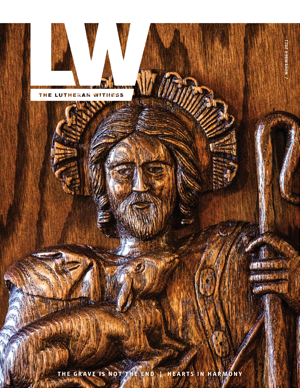 The Lutheran Church Extension Fund was awarded a Top Work Places honor by the St. Louis Post-Dispatch in 2017 and 2018. The LCMS Foundation (2018), Concordia Plan Services (2017) and The Lutheran Church—Missouri Synod (2016) also were honored as Top Work Places by the St. Louis Post-Dispatch. Search for career opportunities with the LCMS or one of our affiliates. Visit LCMS Human Resources on Facebook and Twitter for the latest on career opportunities, HR tips, best-practices and other resources. Attend daily worship service at 10 a.m.
View job postings submitted by other Lutheran Church—Missouri Synod entities, including congregations, Recognized Service Organizations, Districts, etc. Please note: Questions about the open positions listed on the linked page should be directed to the contact organization listed with the posting. The LCMS does not hire for these positions, and, as such, cannot answer any questions you may have about them. Requests to post open positions for Recognized Service Organizations and affiliated organizations are processed by the Department of Human Resources of The Lutheran Church—Missouri Synod, if the posting guidelines are met. If you are with an RSO or LCMS affiliate and would like to see guidelines for applying to post your position, please read our guideline and applications. 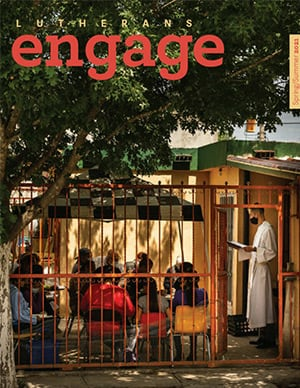 Volunteer Connection fosters relationships between volunteers and LCMS staff to promote engagement in the mission of the church. We strive to offer a fulfilling volunteer experience by matching your interests to ministry needs.